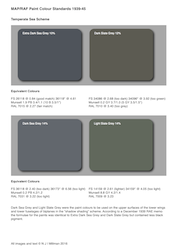 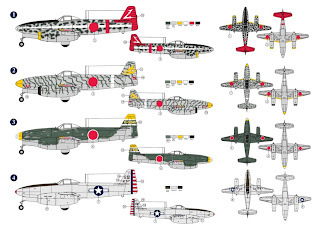 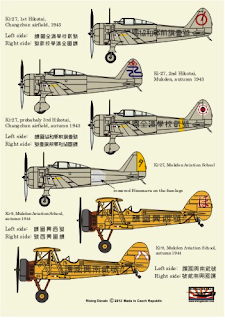 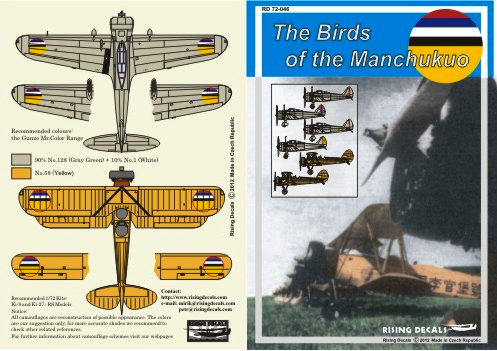 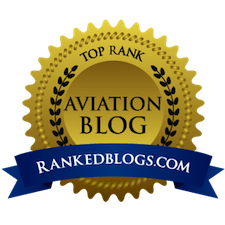 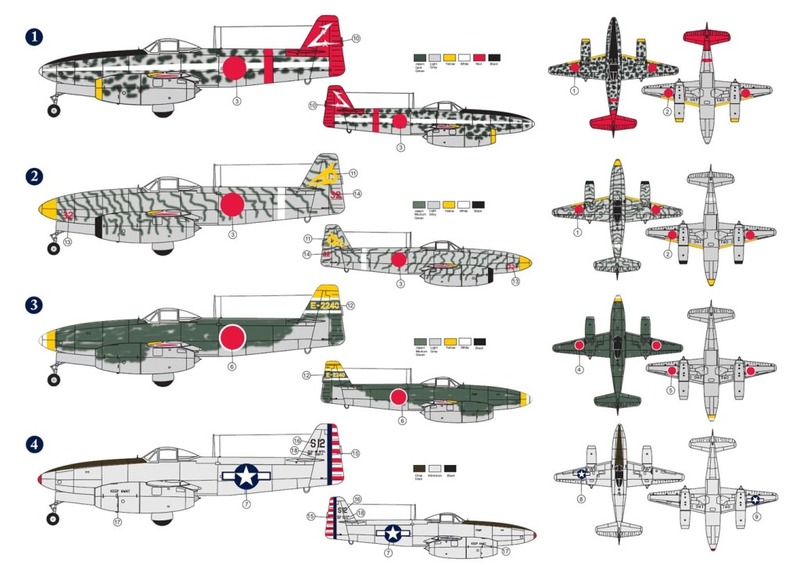 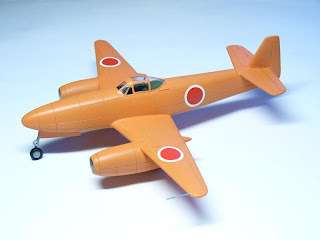 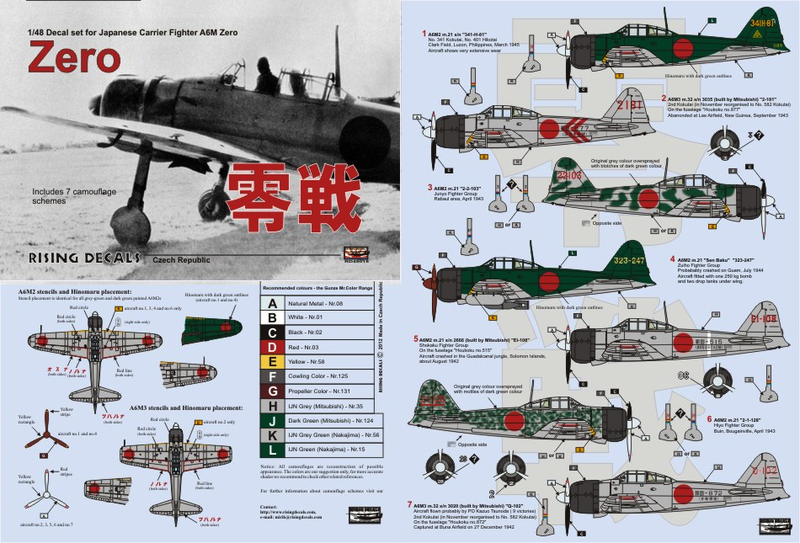 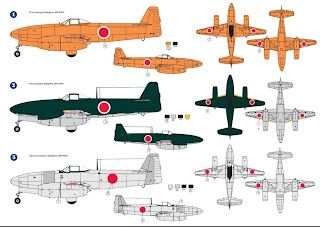 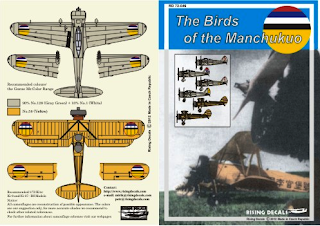 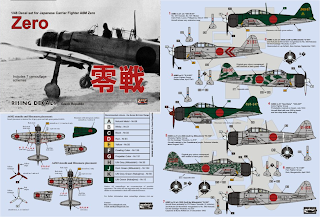 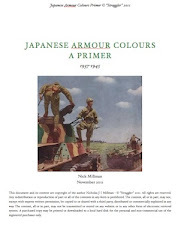 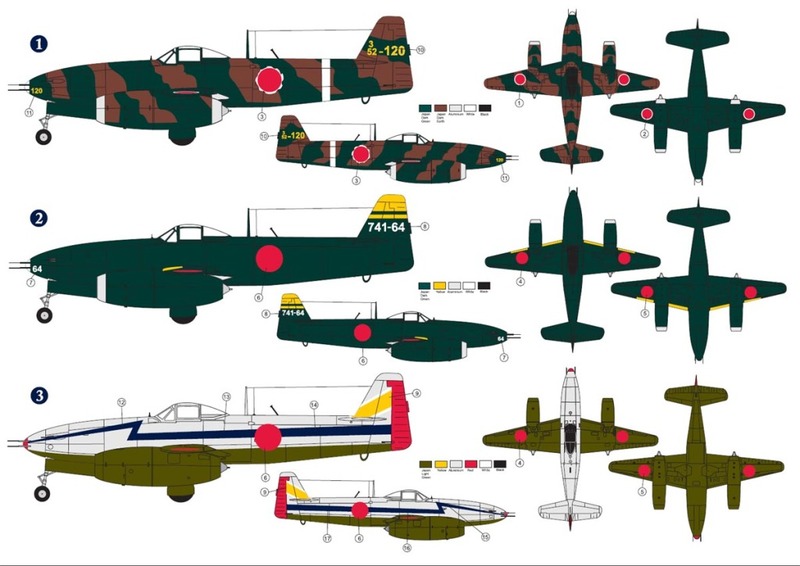 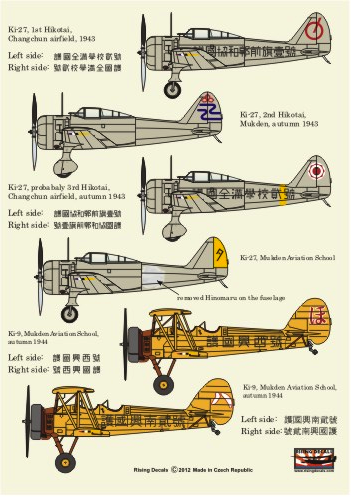 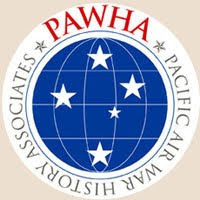 Rising decals is doing a terrific job, releasing great products covering Japanese aircraft one after another! 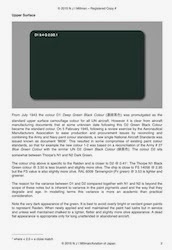 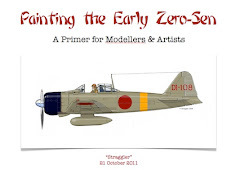 As if their previous Zero decal sheet (RD72040) was not good enough they are going to produce another one! 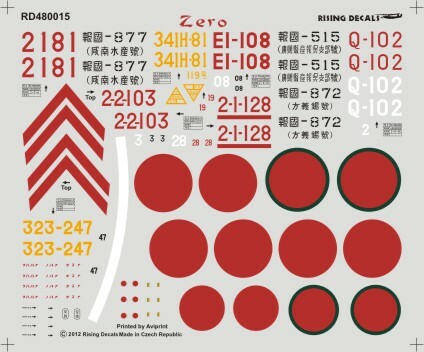 Thanks for the notices on these new items.